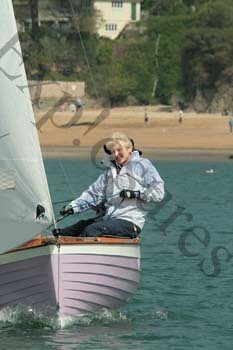 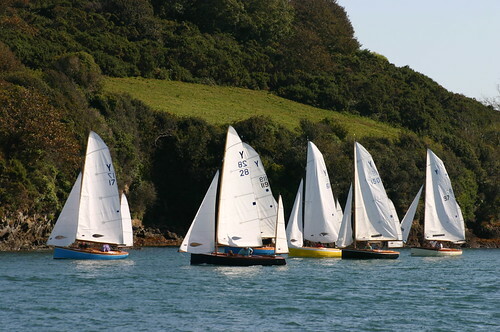 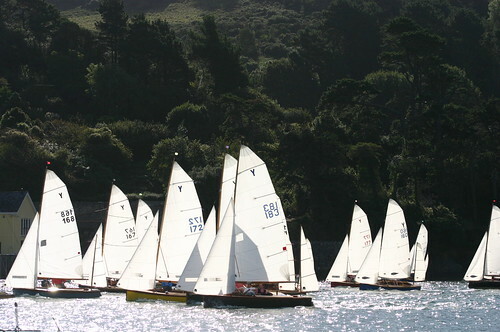 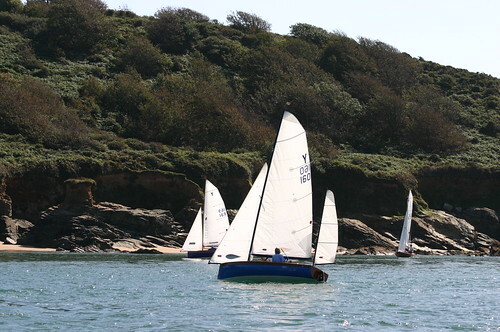 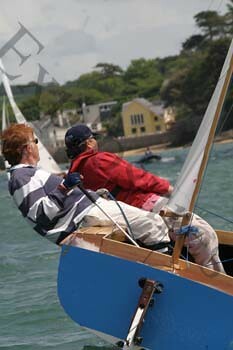 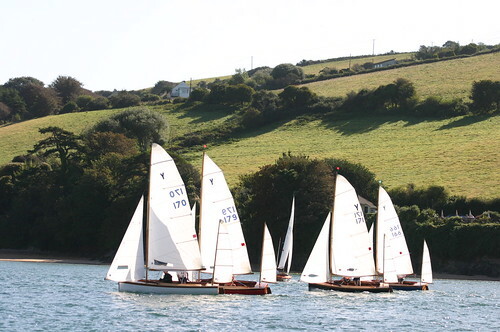 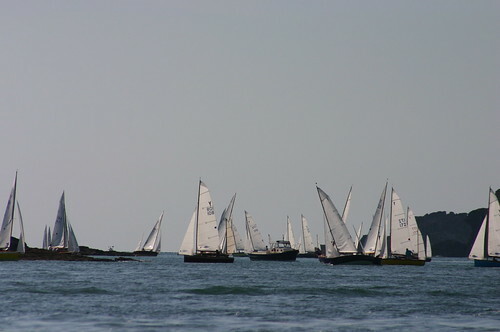 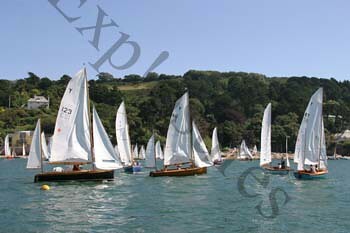 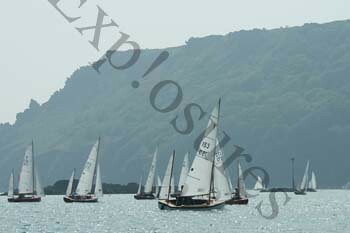 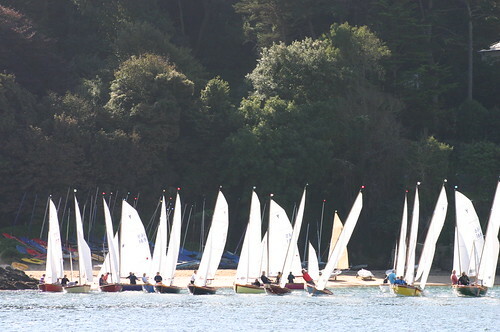 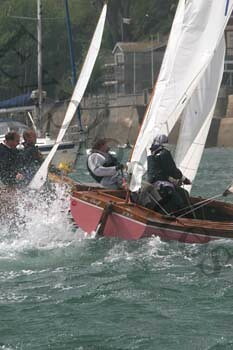 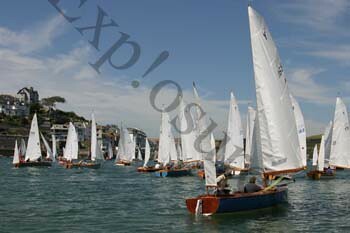 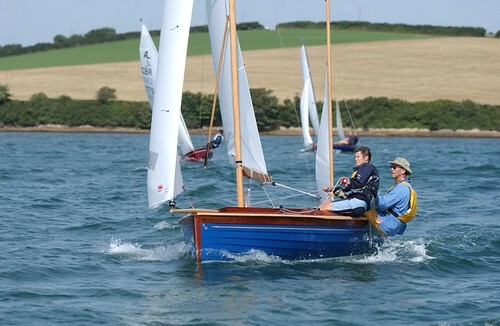 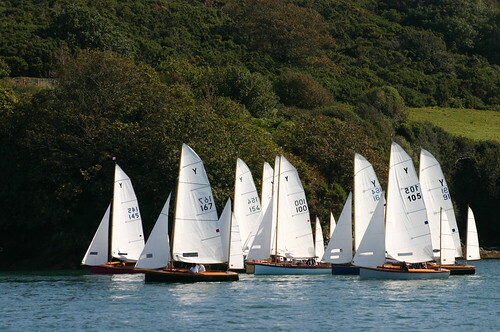 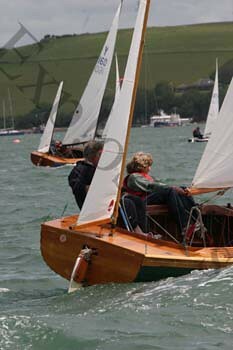 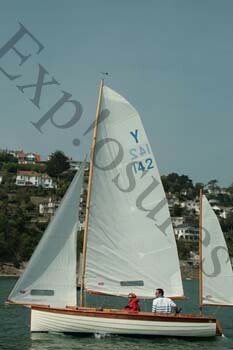 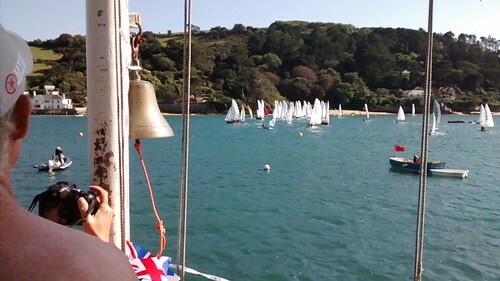 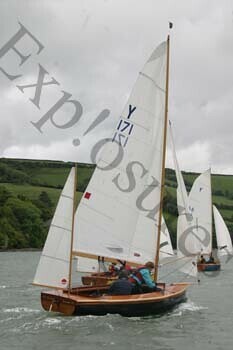 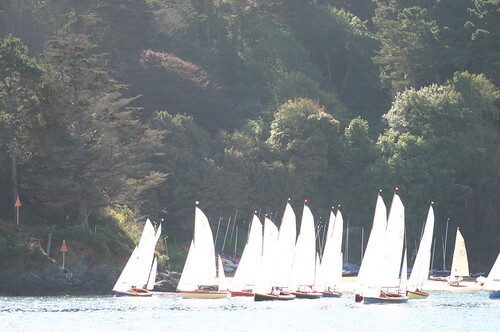 The Boatyard at Beer has become synonymous for all the maintenance and building of Salcombe Yawls. 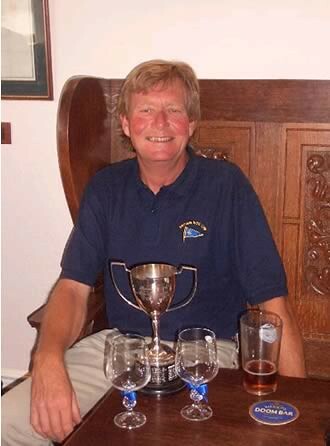 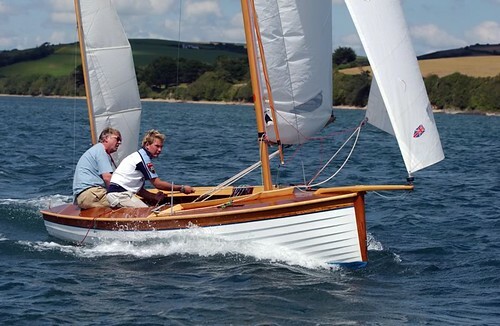 Wood craftmanship has always been Kevin’s greatest passion. 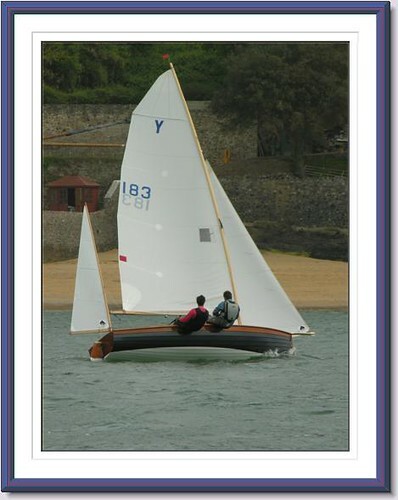 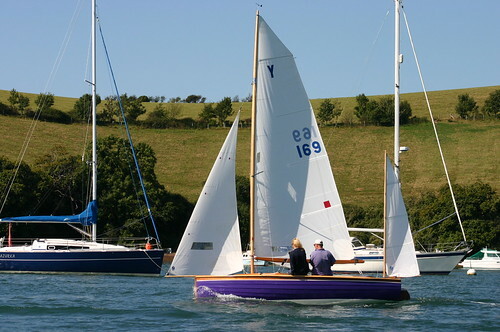 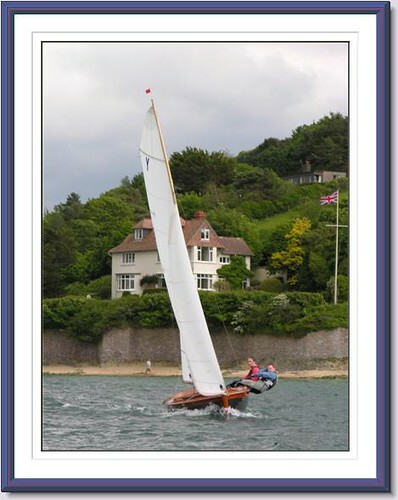 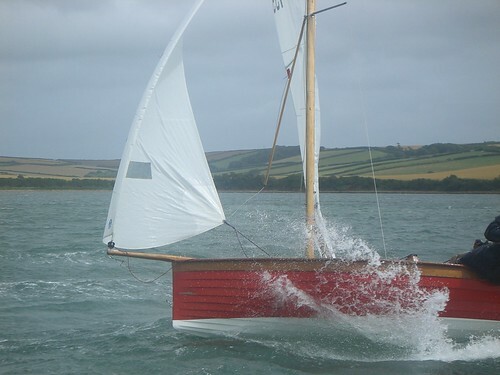 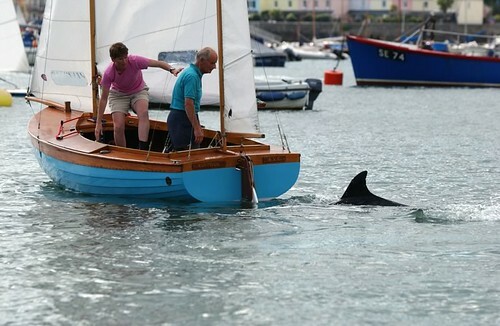 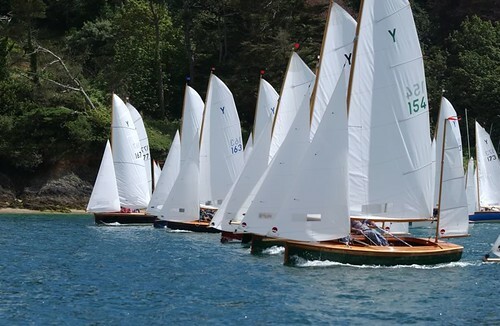 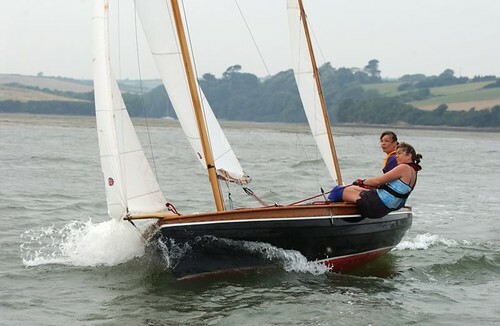 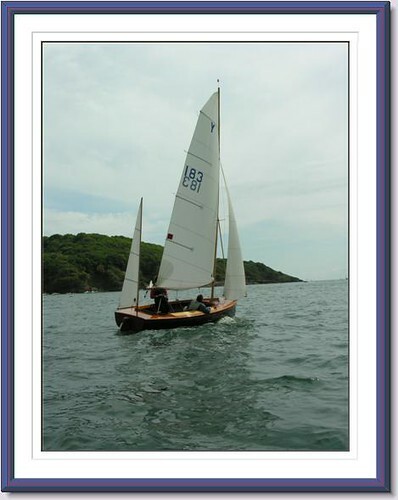 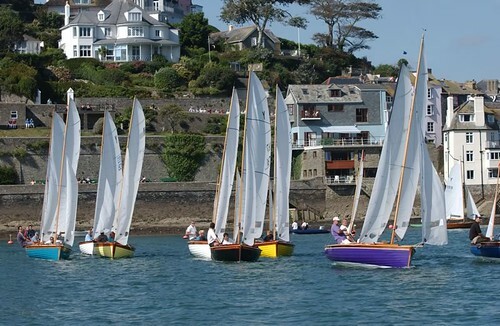 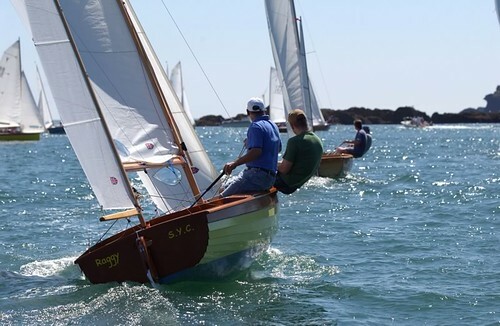 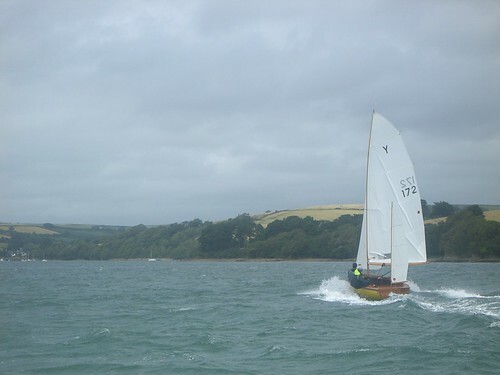 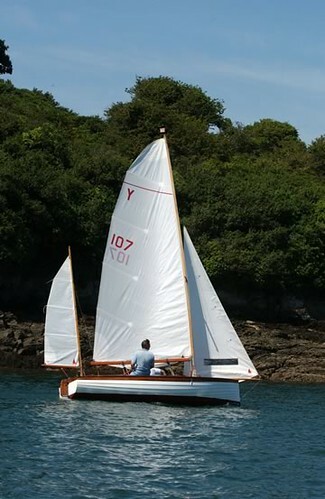 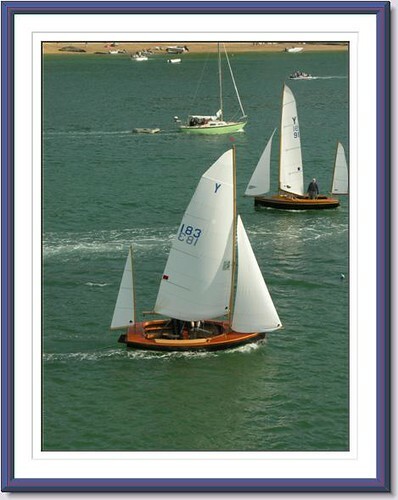 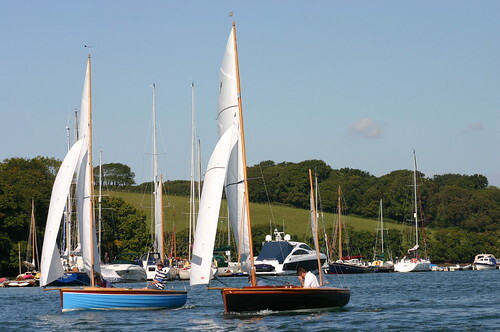 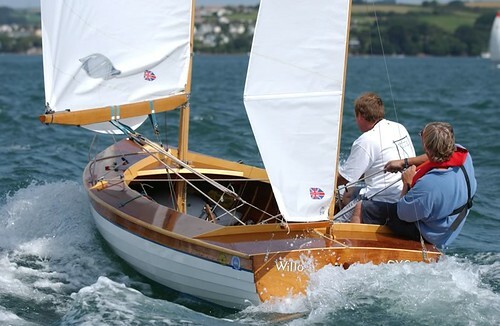 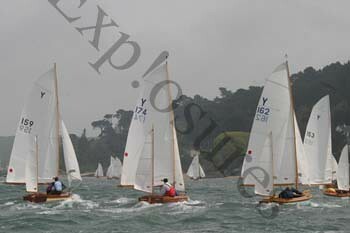 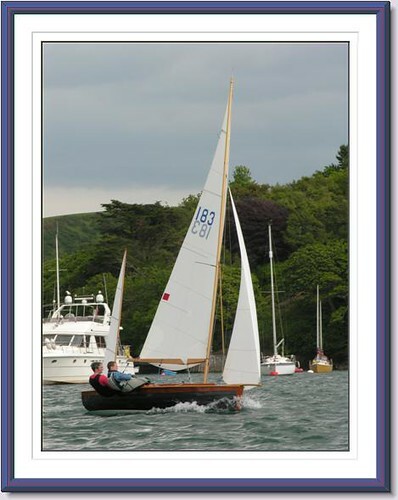 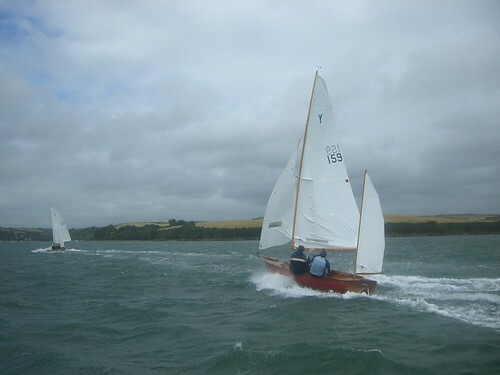 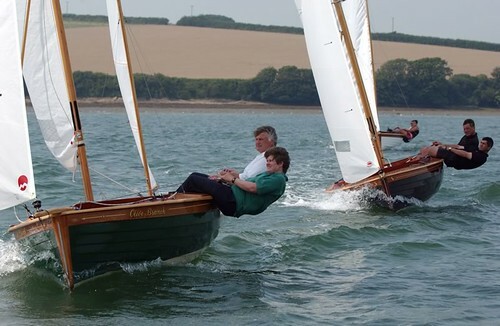 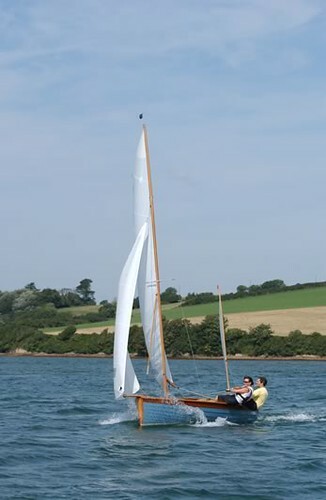 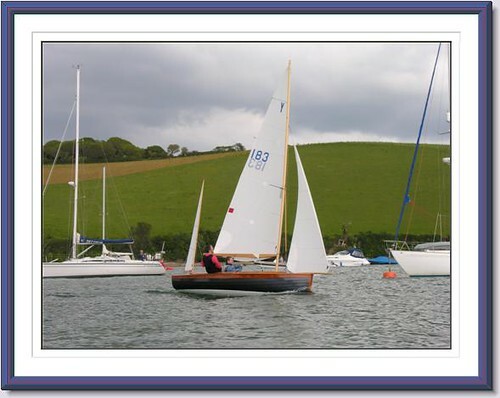 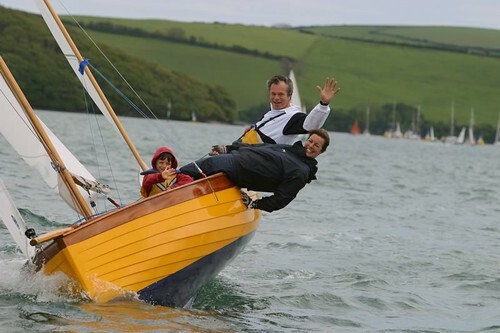 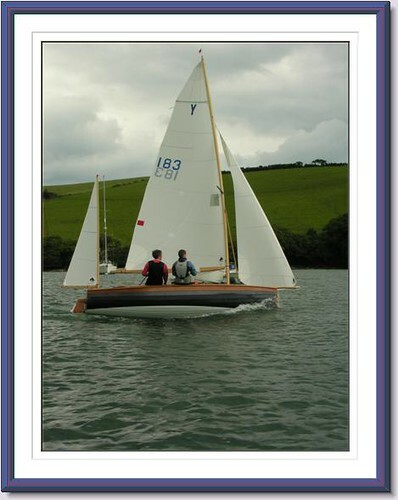 One of the first Yawl commissions at The Boatyard was to redeck a 1960’s Salcombe Yawl ‘ITOLDYOUSO’ bringing her back to her original appearance. 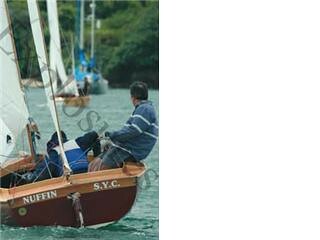 As the images above illustrate, she not only needed a completely new top section but strengthening throughout including varnishing. 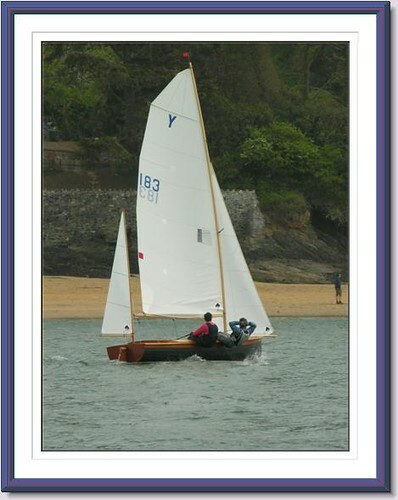 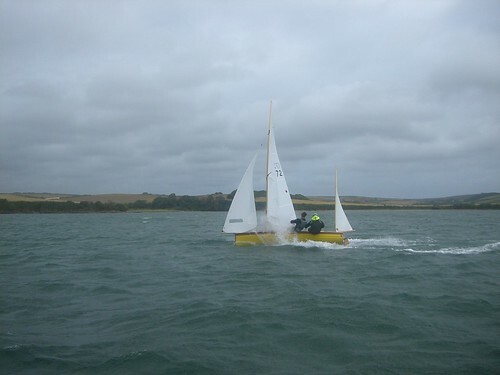 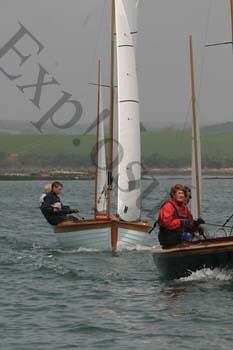 The boat has successfully been brought back to racing specification.